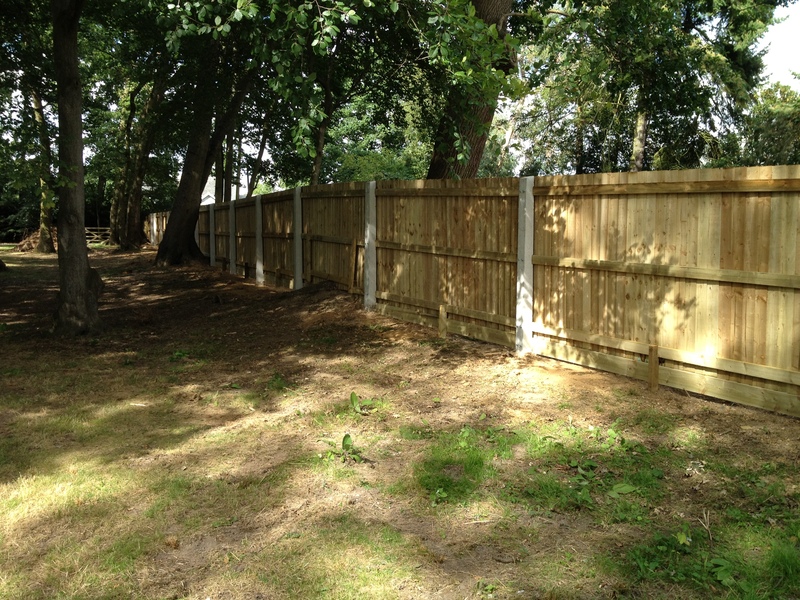 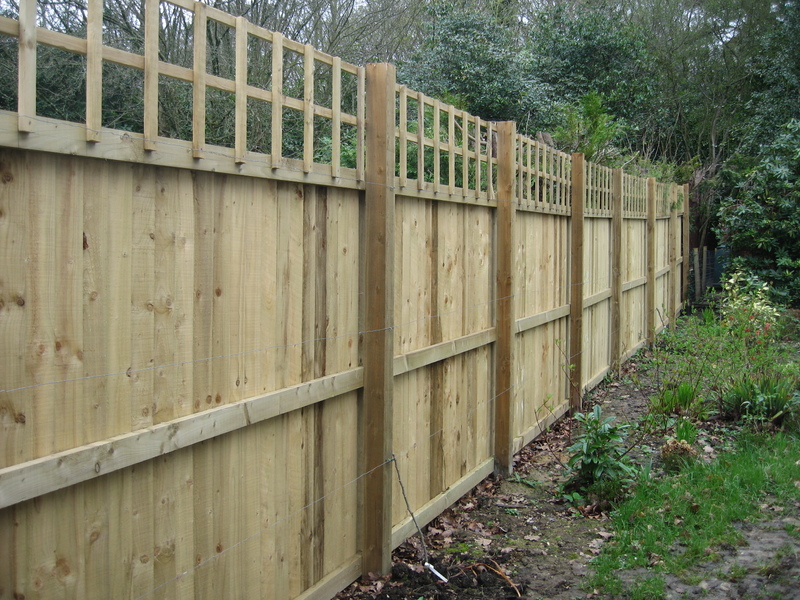 Closeboard fencing is an attractive ,durable alternative to panel fencing in domestic situations. 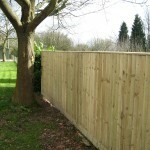 It works especially well on slopes and can be personalised to meet site requirements and individual wishes. 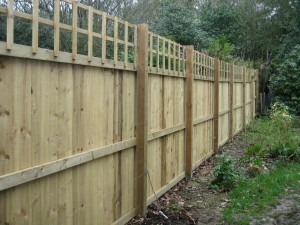 Concrete posts can be used to extend life and strenghthen the fence.Prices start from about 40 per m.